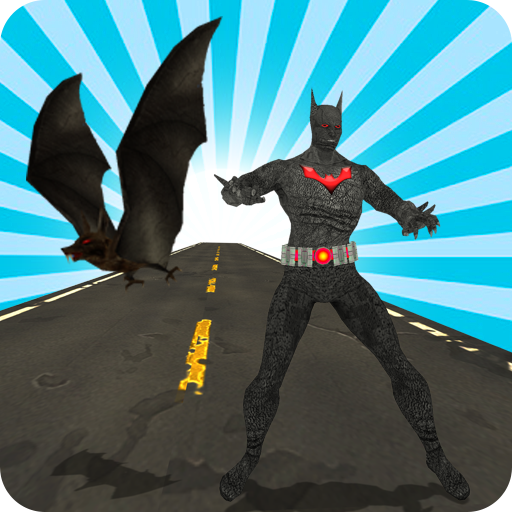 Welcome to the Multi Bat Hero VS City Police action simulator where you can play as a super Bat Hero, unlike the other Bat hero games your role is to destroy the vice city and fight with the city police. The amazing part of the game you can play as a bat hero as well as by real bat. You can transform into the crazy bat moreover fight with the dangerous gangsters and also with the city police officers. 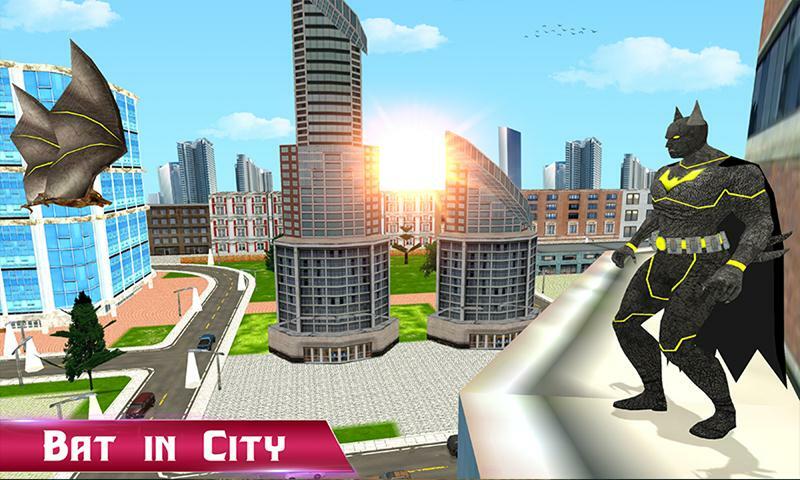 3D grand city environment with full of realistic missions made this game more crazy and addictive. Multi Bat Hero VS City Police is a thrilling and amazing simulation where you can experience the life of a bat villain hero. 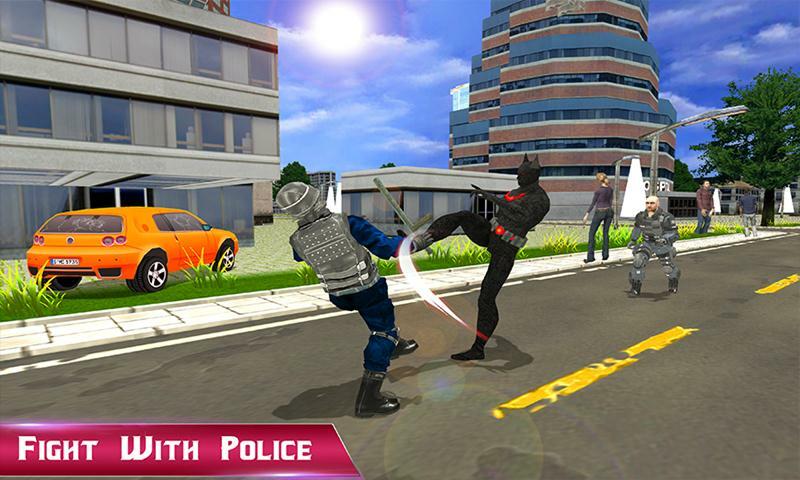 You can use your different evil powers to battle with the criminals and brutal city police. Different challenging tasks are ready to blast the game in gaming world. Thrilling destroying the grand city mission is especially designed for the Multi Bat Hero lovers and also for the craziest fans. 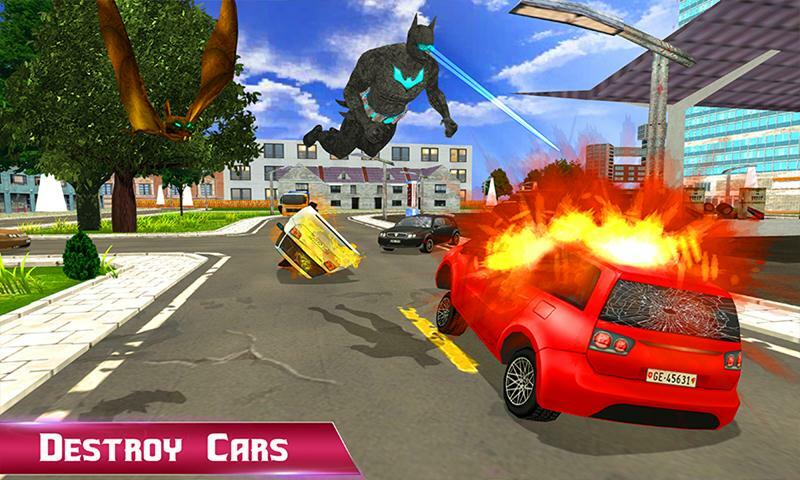 In Multi Bat Hero VS City Police action simulation your role is different from the other Bat hero games. You can experience the evil powers that are forcing you to destroy the vice city as well as to fight with the city Criminals and kill the innocent civilians in the grand city. Your amazing transform capabilities and awesome controls will help you to made battle with the daring opponents. 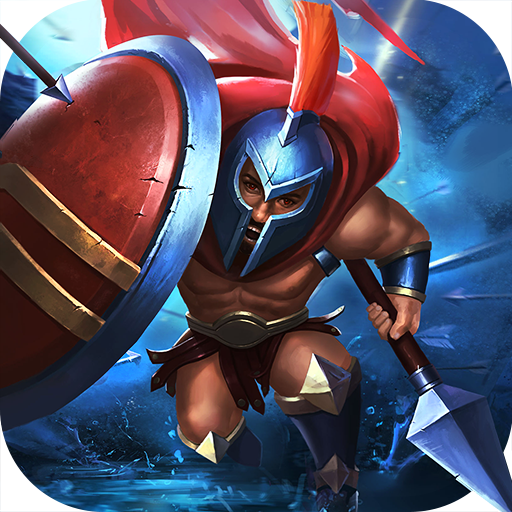 Your amazing flying ability, laser attack, outstanding combos helps you in the battle field. Your real crazy bat having amazing powerful sharp wings and you can destroy any enemy that comes in way with the help of these dangerous wings attack. Fight like the killer bat villain and increase your scores to unlock the other bat villain’s players to make a blast in the world of Multi Bat Hero VS City Police world. Be the best in your city villain role and destroy the beautiful city with the help of your laser attack, No mercy with the police mans and the gangsters they are only trying to kill you, beware from their criminals mind. • Three dangerous Multi Bat Hero and three crazy bats is ready to play. • Addictive gameplay with blaster challenging missions. • Use fantastic attacks like dangerous laser, speedy combos. • Fly in the grand city and destroy the vice city. • Different controls and different camera angles to play with. • Kill the enemy with your strange evil powers. 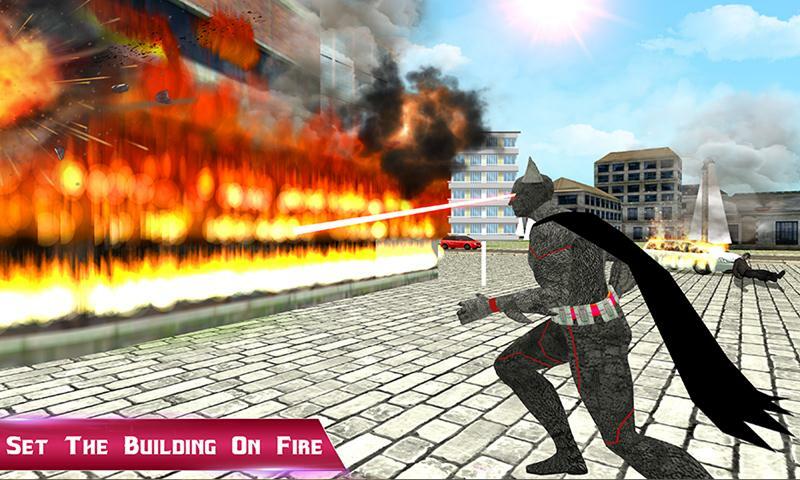 Everything that you need in the action and fantasy game are all in the Multi Bat Hero VS City Police simulation. Enjoy being a super bat Hero and convert the lovely city into graveyard with the help of your special attacks. Destroy beautiful grand city through your bad mind and evil skills. The criminal evil Bat villain is waiting for you to play with his strange powers and dangerous fighting skills.